Zoomlite provides smart solutions for safe, secure & convenient travels. 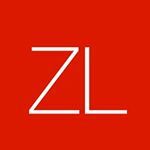 Whether it’s jet-setting fashionistas on chic city breaks, intrepid adventurers, urban commuters or long-haul travellers, Zoomlite have a range of high quality bags, luggage and packing solutions to suit everyone. Zoomlite partnered with Okendo to ensure shoppers have confidence in the quality of Zoomlite products and to gather important insights from customers about the product ownership experience. 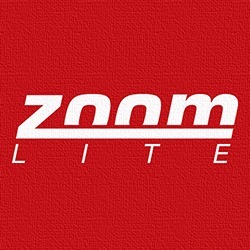 Founder and Chief Executive, Hemant Jain, wanted to take Zoomlites’ customer feedback capabilities to the next level. While they had a customer reviews application already running, Hemant knew there was significant scope to improve. “We were only generating a few reviews each month and they were basic, text only reviews which didn’t seem to add much to our site experience. I had seen other Shopify stores with customer reviews that had really detailed product ratings, Facebook profile pictures and customer photos and had always wondered how they managed to do that”, explains Hemant. When Hemant met Okendo’s Co-Founder and CEO Matt Goodman at the local Melbourne Shopify Meetup, they struck up a conversation and he found the answer; Okendo! In rolling out Okendo, Zoomlite focused on achieving three objectives; 1) improving the rate and quality of the customer reviews, 2) ensuring published reviews were more seamlessly integrated into the Zoomlite site design and 3) doing more with the reviews they generated particularly by utilizing them in their other marketing channels and initiatives. In addressing the first objective, specifically, the quantity of reviews, Zoomlite utilised Okendo’s review request emails which would automatically contact customers 14 days after Zoomlite fulfilled a customer’s order. To quickly build up coverage of reviews across their product catalogue, Zoomlite also utilised Okendo’s ‘look-back’ functionality to do a once off review request to all customers who had purchased over the preceding 6 months. To maximise the reviews generated from both the on-going review requests and the ‘look-back’ emails, Zoomlite chose to integrate Okendo with the application powering their loyalty program. This enabled customers to earn loyalty points for providing reviews. Customers could also earn more points by including additional pieces of content with the their review such as a social profile picture, photo or video. Zoomlite combined the ability to earn coupons for including additional review content with Okendo’s Product Attribute Ratings feature in order to maximise the quality of the reviews generated. Product insights enabled Zoomlite’s customers to provide structured of specific dimensions of their purchase, such as product ‘Quality’, ‘Design’ and ‘Size’. Customers would also be to identify specific aspects of the product which they particularly enjoyed via using a ‘What I Love’ question giving both Zoomlite and other shoppers valuable insight into customer preferences. When it came to the second objective, ensuring customer reviews were seamlessly integrated into Zoomlite’s heavily customised Shopify theme, Hemant found Okendo’s out-of-the-box widget designs that focus on elegance and simplicity to be a perfect fit. To ensure shoppers had visibility into social proof throughout the buying journey, Zoomlite used deployed a range of on-site widgets, including a homepage carousel, a reviews tab, star ratings on collection pages, product page reviews and even a dedicated site page where customers would be able to see all reviews in a single location. Finally, using Okendo, Zoomlite was able to ensure reviews generated by Okendo could be utilised across different marketing channels. To support traffic acquisition, Zoomlite’s reviews would be now visible to Google’s search crawler ensuring the store capitalised on the significant SEO value of the keyword rich, natural language content that customers were providing. Further, structured review data, also known as ‘rich snippets’, would be shown in search results helping to optimize the click-through rate of Zoomlite’s page links. Okendo also enabled Zoomlite to push review data to their Google Shopping catalogue ensuring star ratings and review counts would appear for individual products in Google Shopping search results. ”Right from the beginning our experience with Okendo has been outstanding. The team is super responsive and willing to work with us to ensure our deployment is continually inline with our requirements. 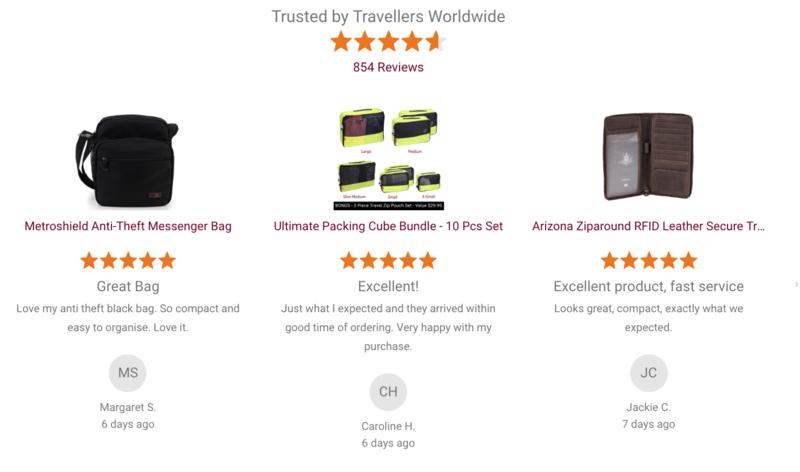 Our customer reviews are now much more professional and I do believe they have a big impact on both new shopper traffic and our conversion rates."